I love to watch the History channel and I am particularly interested by ancient aliens stories. I find them fascinating, and the possibility that our history was changed by extra-terrestrial beings watching us is intriguing. Today’s episode of History Channel Ancient Aliens is about Leonardo da Vinci who is considered the best inventor of all times. 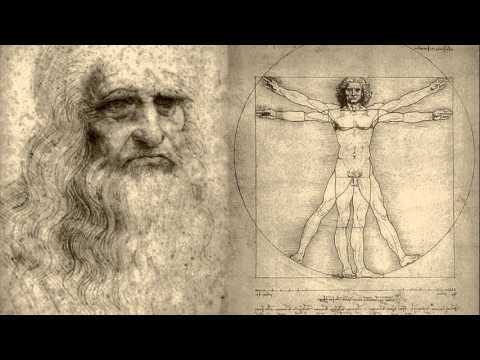 Amazing inventions all ahead of their times: helicopter, airplane, submarine… all of them were Leonardo da Vinci’s concepts. Paintings said to contain hidden messages. Leonardo da Vinci is considered one of the brightest mind the world has ever known. But what was the source of is profound intellect? Millions of people around the world believe that we have been visited in the past by extra-terrestrial beings. What if, it were true. Did ancient aliens really helped to shape our history. And if so, might there been a secret extra-terrestrial connection to Leonardo da Vinci and other artists of this time.